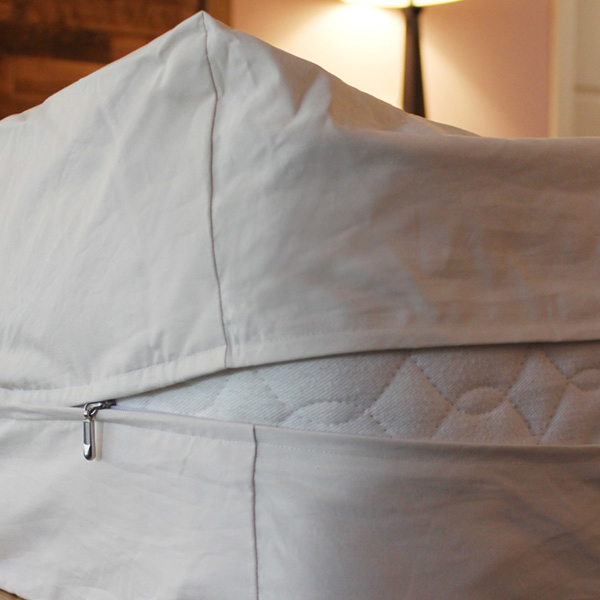 Looking for natural protection against bed bugs, dust mites, pet dander, and other allergens? 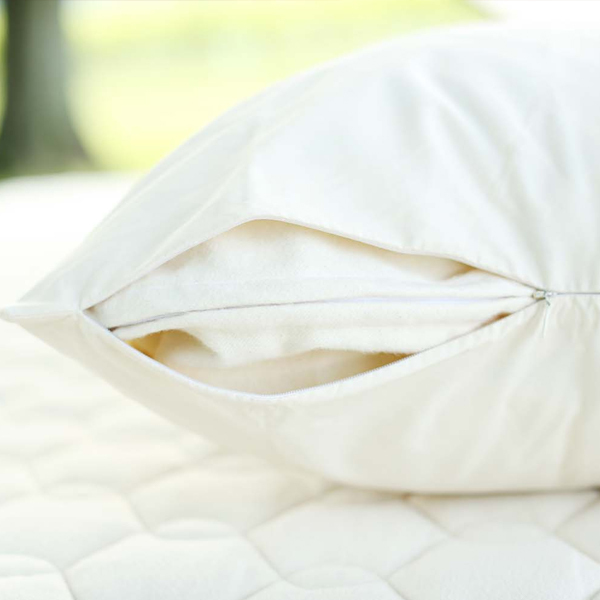 These tightly-woven allergy covers for your mattress and pillows are sure to help. Made of organic cotton fabric and woven to a pore size of 4.5 microns. 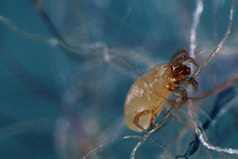 The same GOTS-certified allergen protection for your bed pillow.